Global Engineering and Construction (E&C) companies have seen some really challenging times in the recent past, amidst uncertain macroeconomic conditions and a rising trend of inorganic consolidation. Firms are eyeing diversification to tap the growth in emerging markets, as well as to expand offerings to effectively cater to demanding customers. The complexity of E&C projects is only growing. Meanwhile, disparate business processes, dynamic regulatory norms, increased execution risk and technological innovations have led to severe margin pressures in the industry. E&C organizations will need to establish more efficient, integrated workflows, and enhance their risk management practices to stay profitable in the face of volatility. 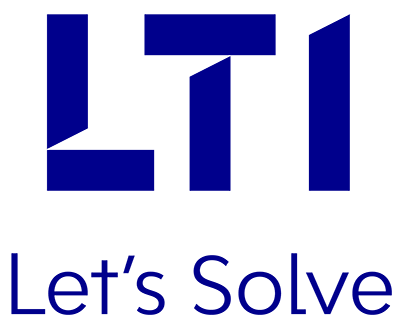 LTI helps E&C and engineering consulting firms optimize their IT operations, and integrate operational parameters with enterprise-level decision-making processes. This provides enterprises a unified view of key business and production functions, and ensures a consistent flow of information between all critical business processes. Our EPC solutions and support services are designed to be scalable, with the flexibility to reconfigure and support applications in a cost-effective manner. Our Multi-Geo Project Management solution helps monitor project performance and provides total Earned Value Method (EVM) analysis. Remote monitoring solution to gather operational data from concrete batching Plants. LTI’s Worker Safety Solution is focused on ensuring the safety of workers at their place of work through the Internet of Things (IoT).